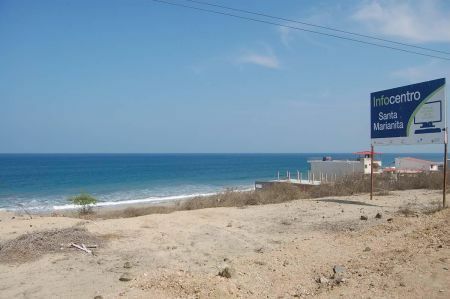 Our condos for sale in Ecuador are a great option whether you are looking for a vacation, investment or retirement home under the sun. 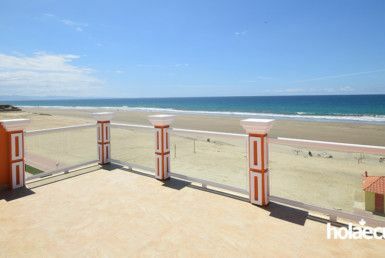 These beachfront properties offer stunning panoramic views on the Pacific Ocean, being located on some of the most beautiful beaches in Ecuador. 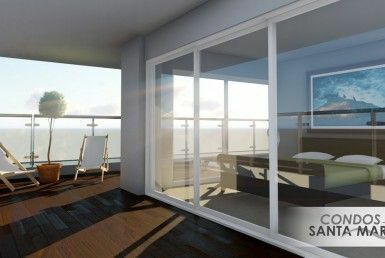 All of our Ecuador condos are built with premium quality materials such as hardwood cabinetry, granite countertops, high-gloss porcelain flooring, laminated and tempered glass, etc. 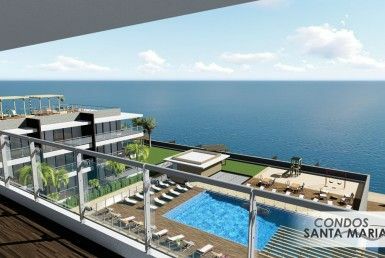 They also offer popular features such as extra-large balconies, oversized windows and swimming pool. As you’ll see in our galleries, our construction team prides itself in offering quality workmanship and great attention to details. 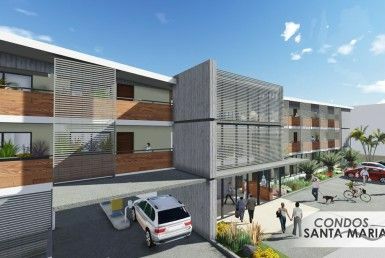 We have brand new units that are ready for immediate occupancy, or you can also pick a project that will be completed in a few years to match your personal timeline. 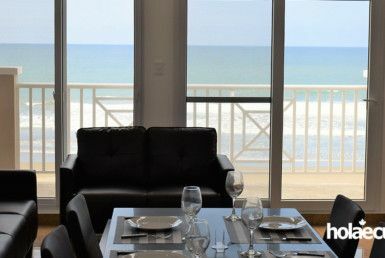 If you are looking to escape your busy life and live it up, a beachfront condominium is an excellent option. 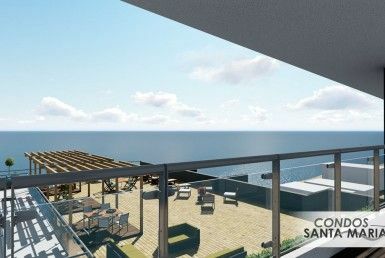 As the exterior maintenance is taken care of, you have more time to fully enjoy the amenities such as the swimming pool, sports complex or gym, and spend time with new friends. 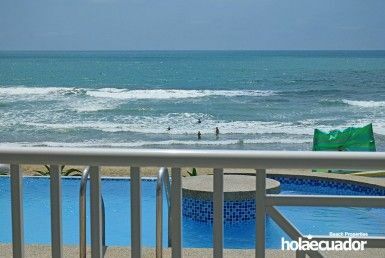 One very attractive feature of Ecuador is that excellent housekeeping services can also be found at reasonable prices – so go ahead and spoil yourself a little! 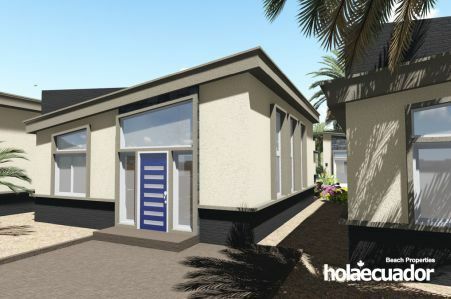 Optional property rental services are also available. 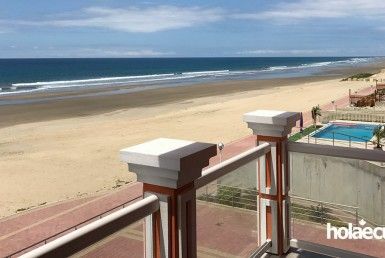 Whether you are an experienced investor or simply looking to earn some rental income while you are away, renting your Ecuador beachfront condo can be a great way to maximize your investment. 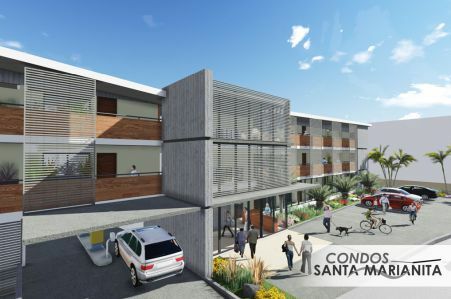 Experienced and reliable property managers are available to help you attain your investment or supplementary income objectives. 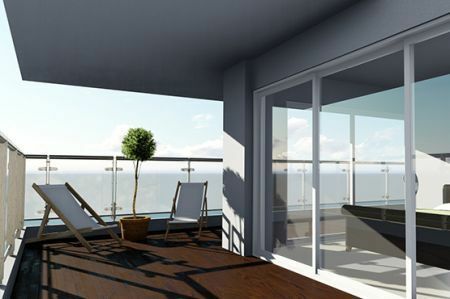 Our HolaEcuador Property Experts will be happy to discuss your project and ideas. Please contact us! 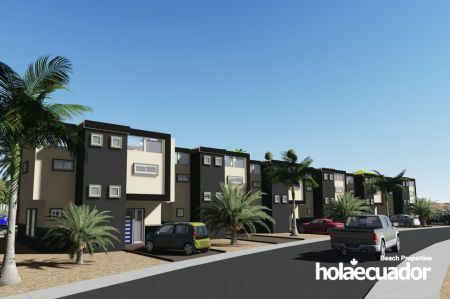 As all of the HolaEcuador constructions, our luxury condominiums for sale are built to meet the best of both North American and Ecuadorian building standards. To learn more about our commitment to provide you with a quality property, please visit our Warranties page.